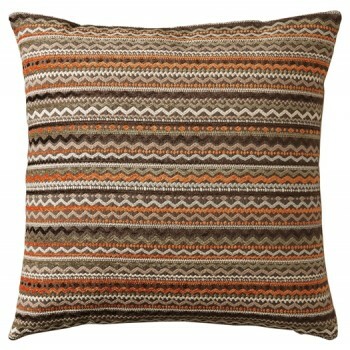 Bland taste is certainly not on the menu for this throw pillow. Softly textured stripe pattern brings savory, energetic color to your home. It’s not just a pillow, it’s a style maker.